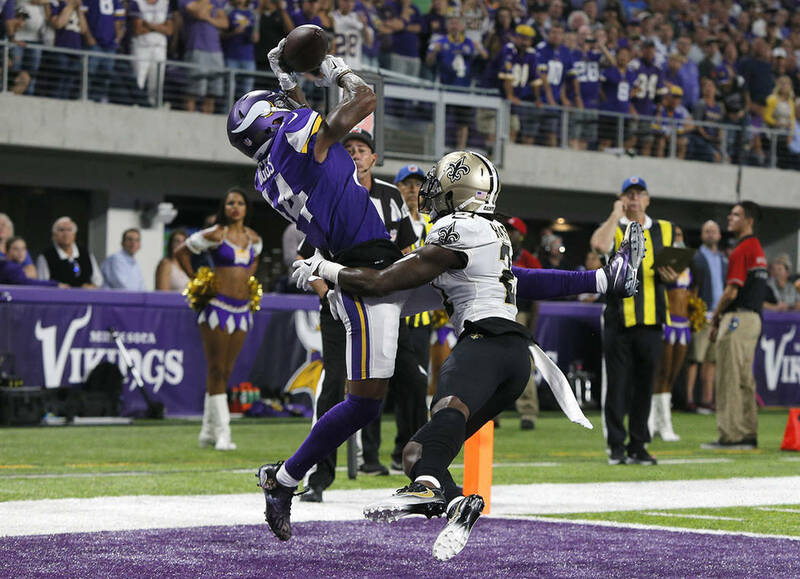 Sam Bradford started his second season with Minnesota in style, passing for 346 yards and three touchdowns to help the Vikings beat New Orleans 29-19 on Monday night and spoil Adrian Peterson’s first game with the Saints. 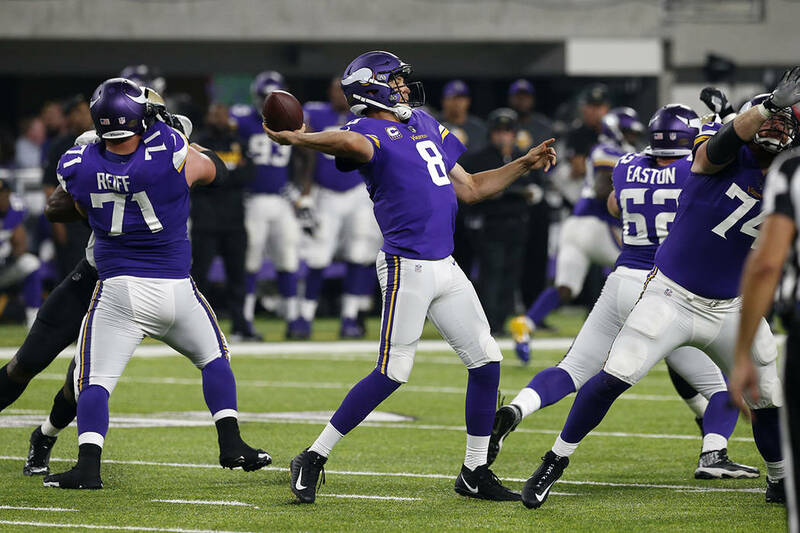 MINNEAPOLIS — Sam Bradford started his second season with Minnesota in style, passing for 346 yards and three touchdowns to help the Vikings beat New Orleans 29-19 on Monday night and spoil Adrian Peterson’s first game with the Saints. 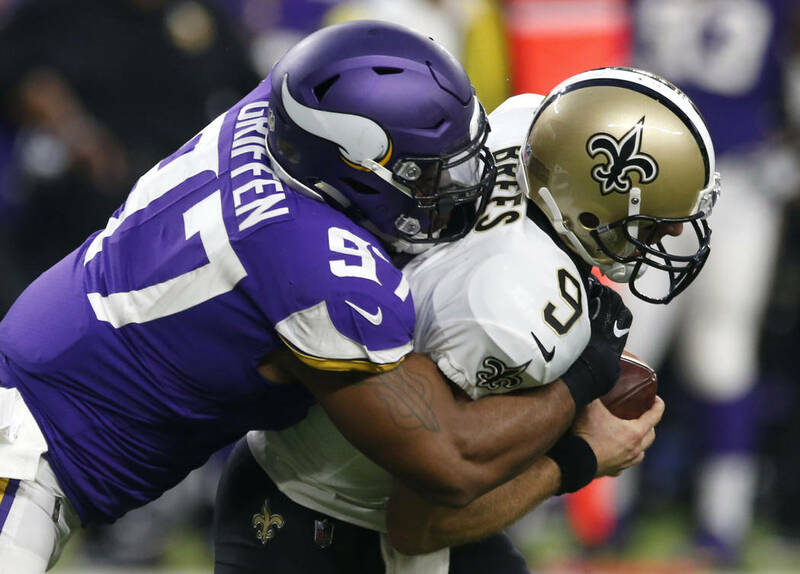 Cameron Jordan and A.J. 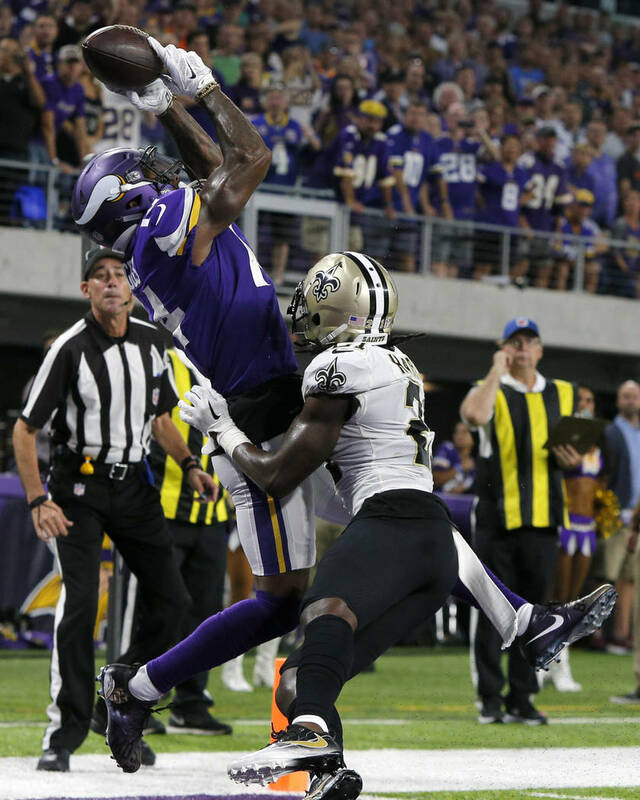 Klein each had their hands on a tipped pass in the end zone that fluttered off Cook’s hands, missing a critical opportunity to thwart that drive and keep the deficit at four points. The game has changed, though. 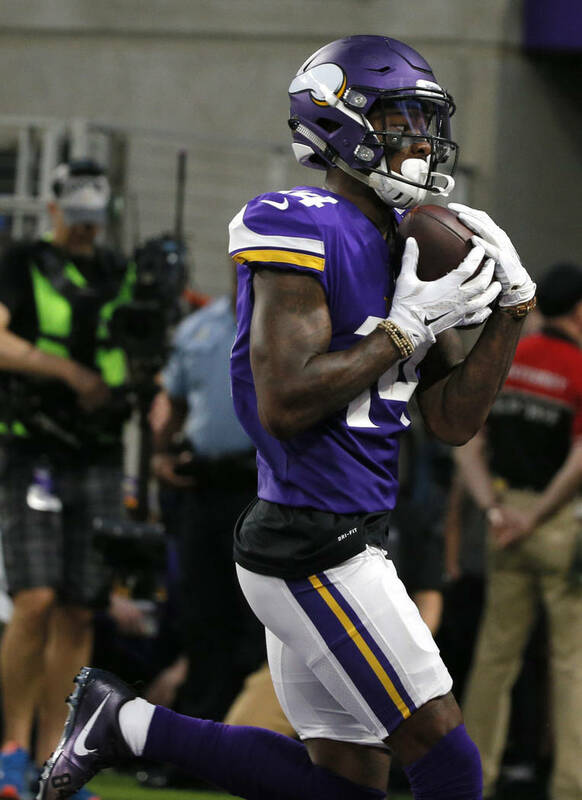 Despite Peterson’s age-defying physical condition, so has his role. 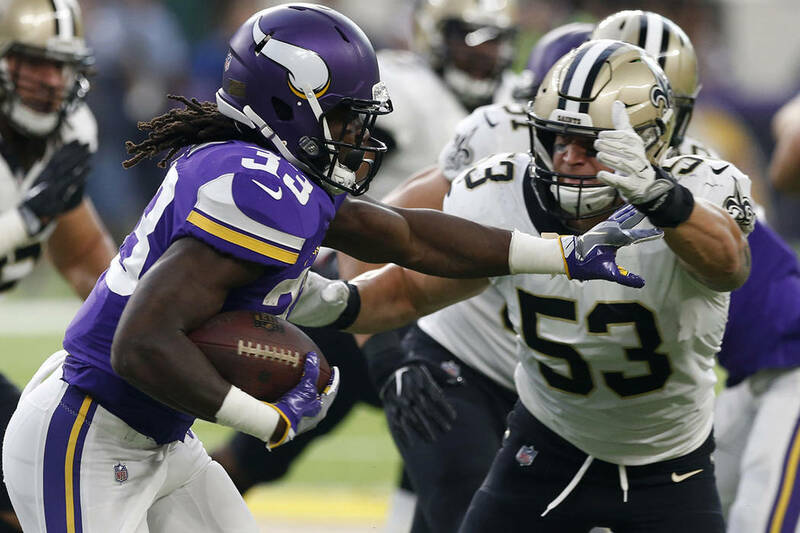 With essentially equal time for Mark Ingram and Alvin Kamara, too, the all-time Vikings rushing leader was limited to 18 yards on six carries. 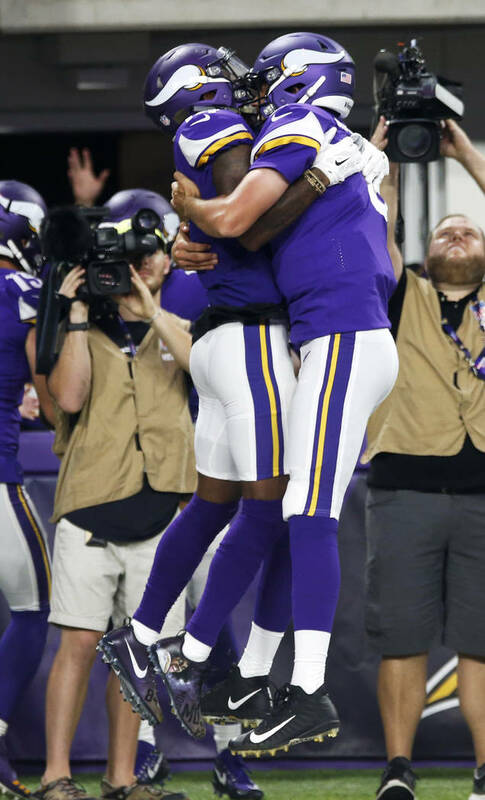 The crowd was really fired up for the reunion with another former Vikings great. 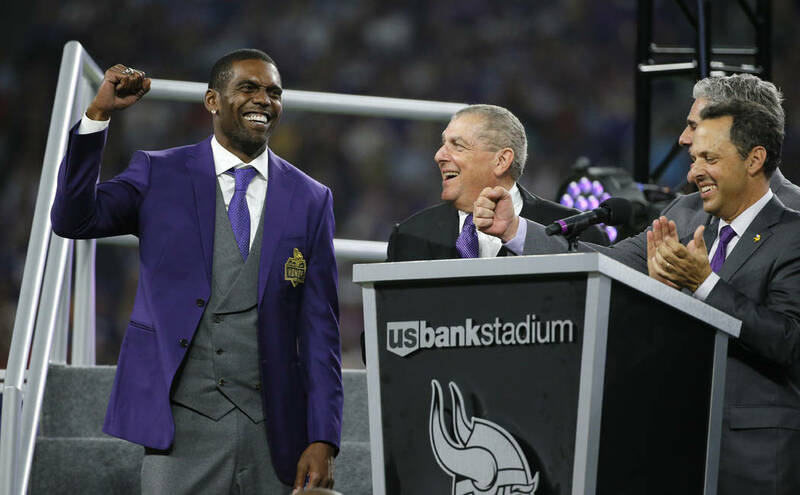 Former wide receiver Randy Moss, already on site as an analyst for ESPN, became the 22nd member of the team’s Ring of Honor in a halftime ceremony punctuated by a passionate speech and shout-out to the fans. The Saints play on Sunday against New England, their only home game in the season’s first five weeks.